What is Phishing and Social Engineering? It’s highly likely that you have experienced a phishing attack at home or at work, via email or other communication methods. Hopefully you have noticed that it’s not genuine and ignored or deleted it. But how bad can these phishing emails be? And why would anyone target you? 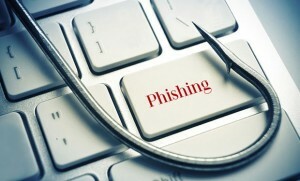 The attackers design these phishing campaigns to target your human nature, trying to manipulate your actions to benefit themselves or a third party. 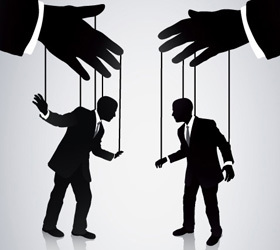 This is social engineering where attackers attempt to control or hack human behaviours. The usual method of phishing is the use of emails, enticing their target to give away valuable information. This kind of information could be devastating when used in the wrong hands.